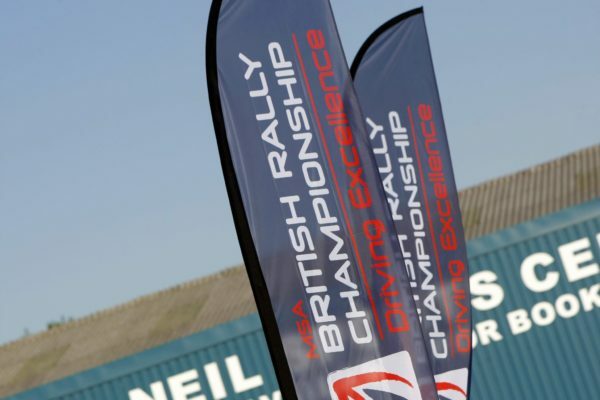 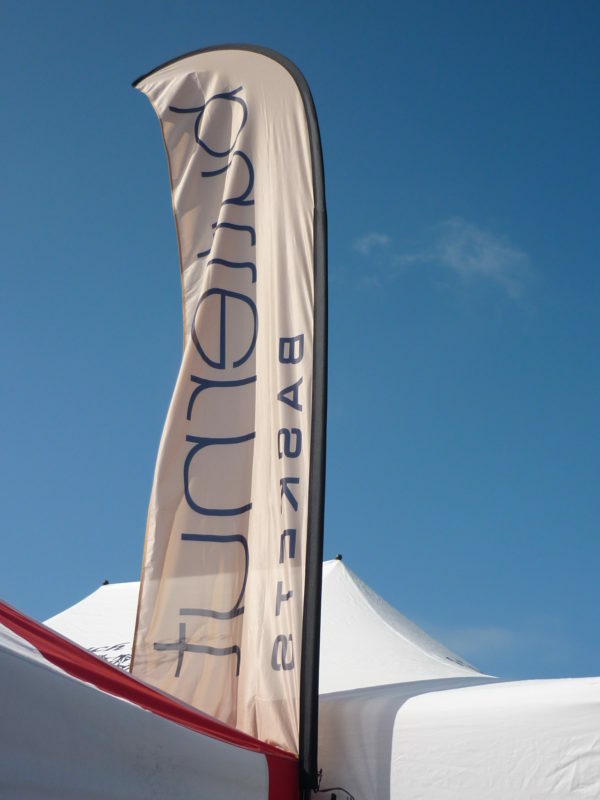 One way to help attract attention at events and exhibitions is to use branded feather flags (also known as beach flags, and sail flags). 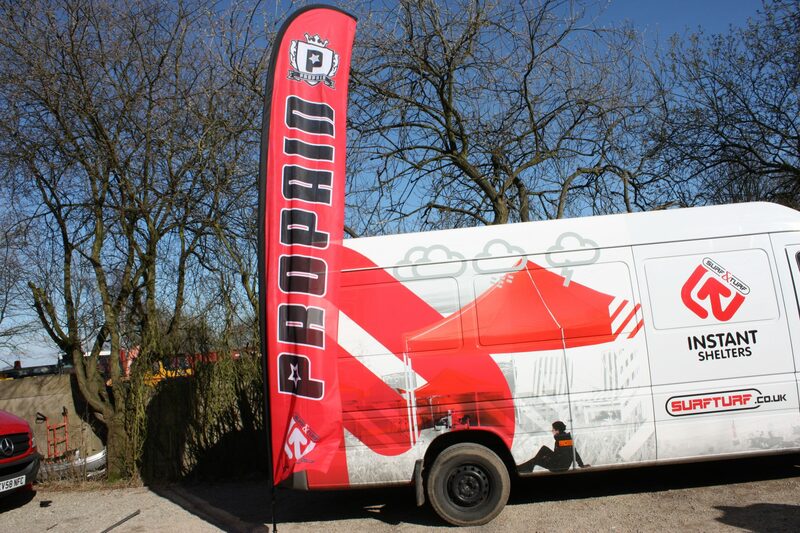 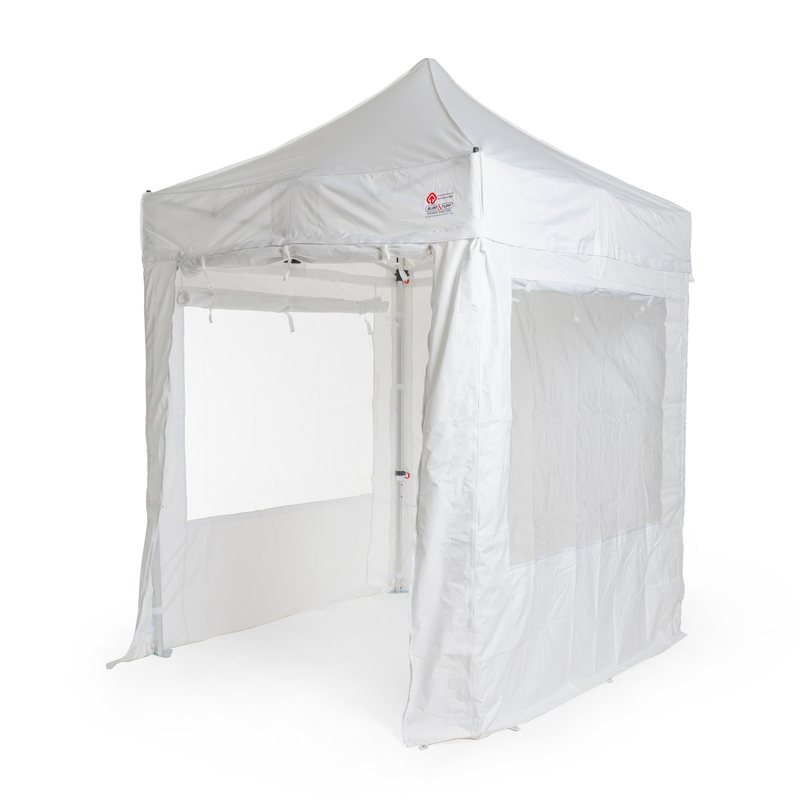 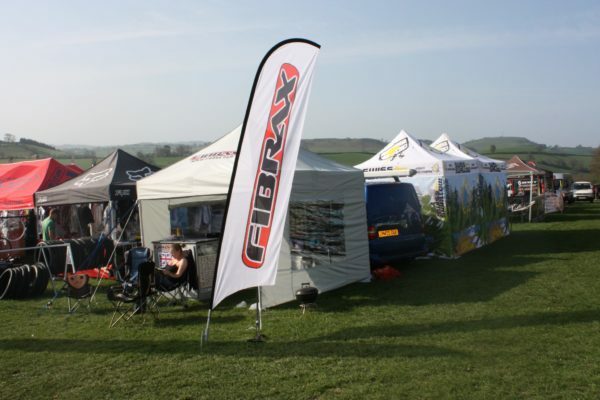 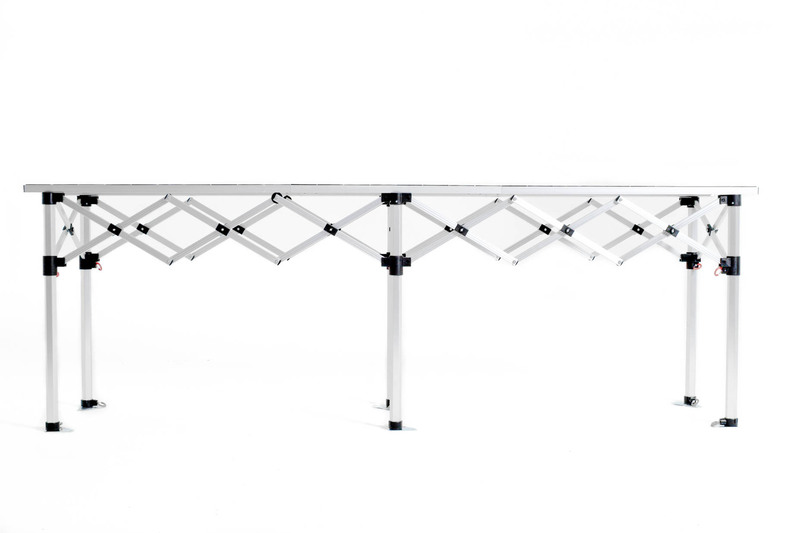 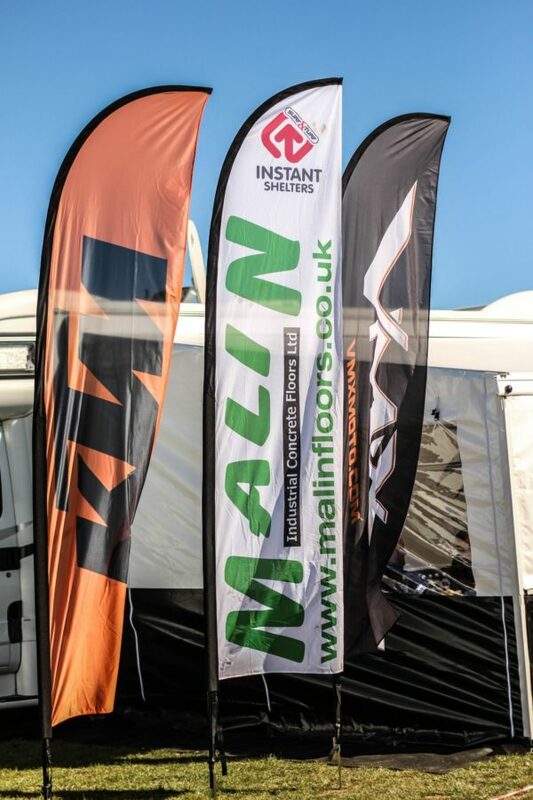 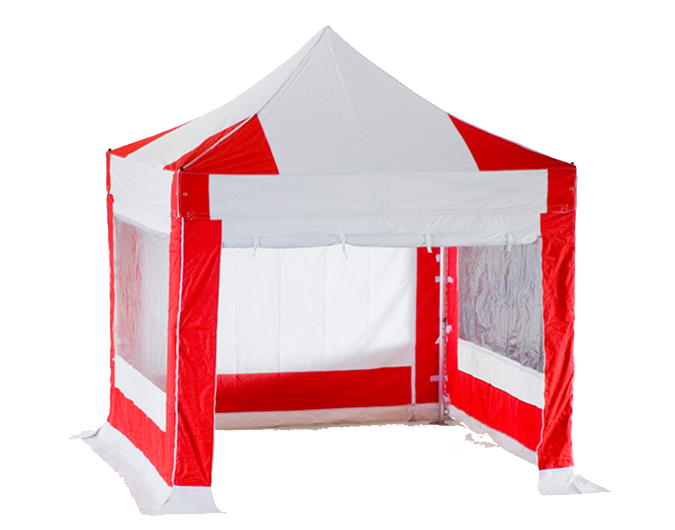 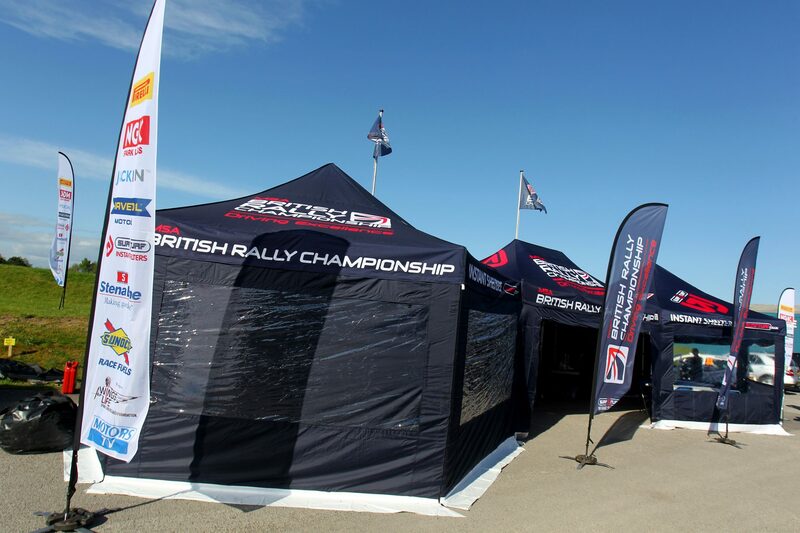 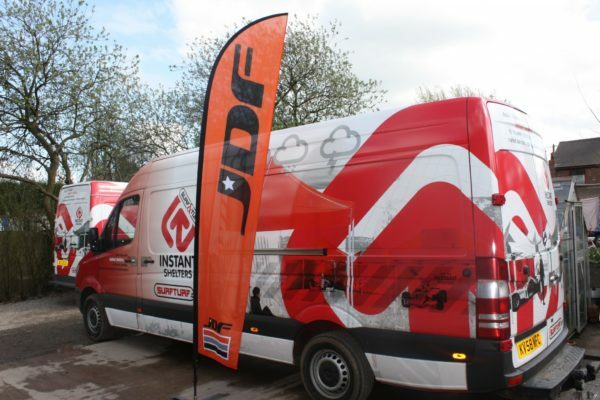 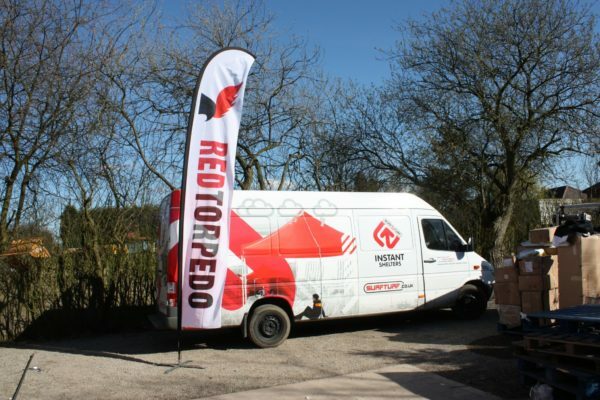 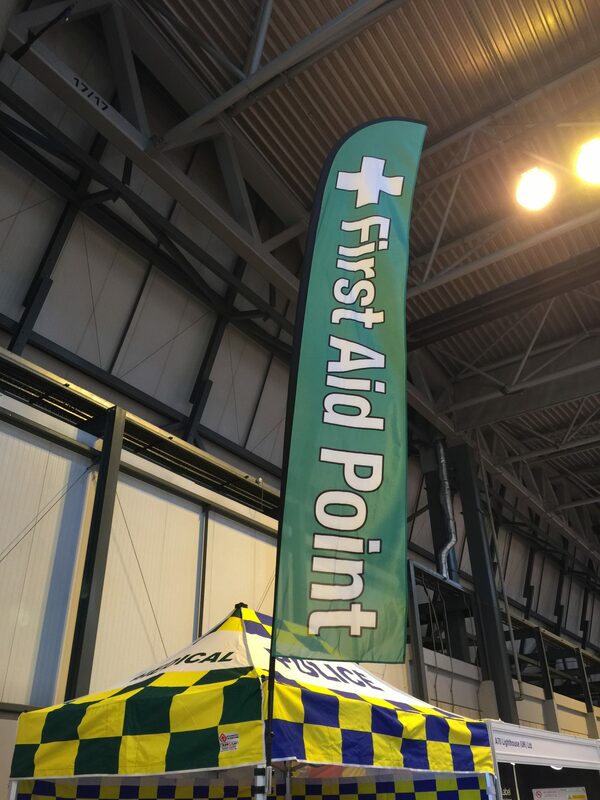 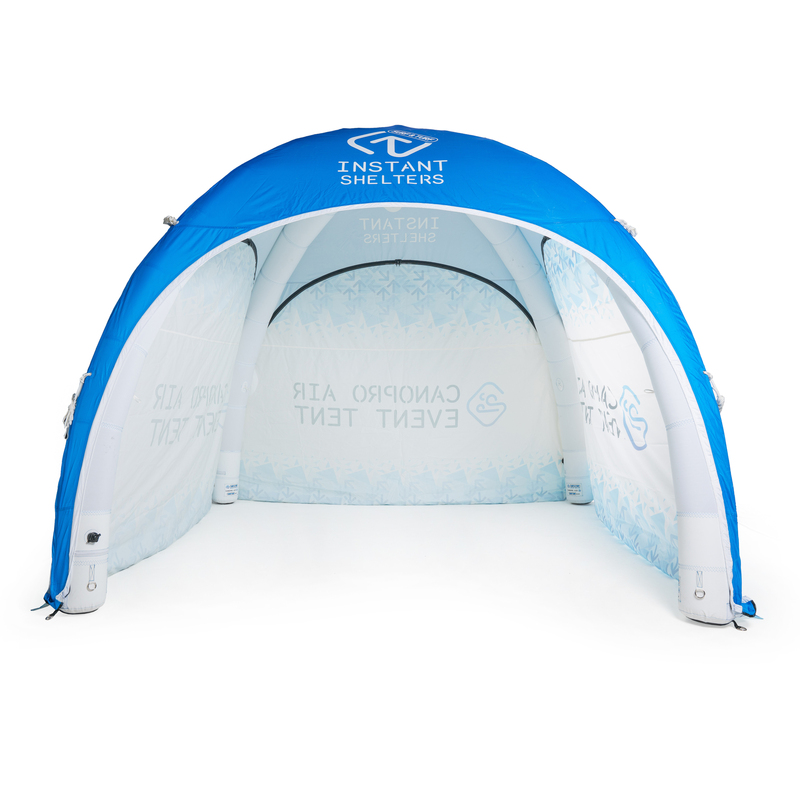 Not only can they be put up within just a couple of minutes, enabling your stall to stand out, but they can also be used indoors and outdoors, and on hard surfaces or soft ground. 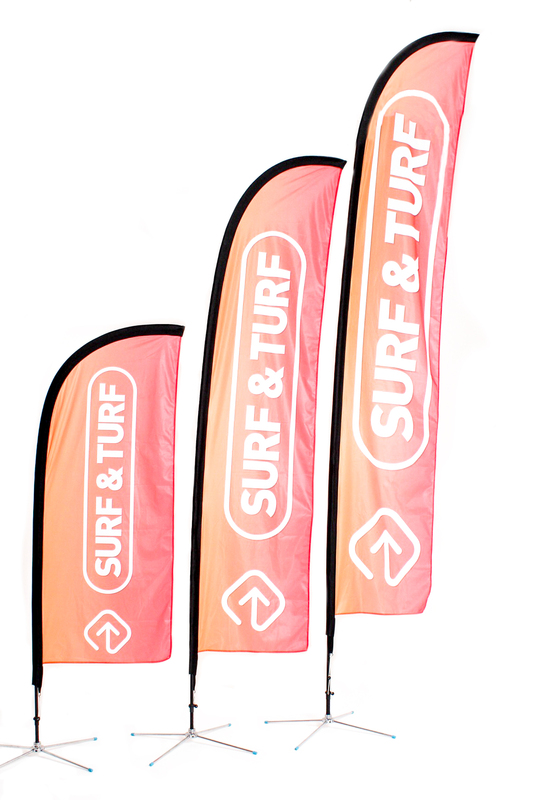 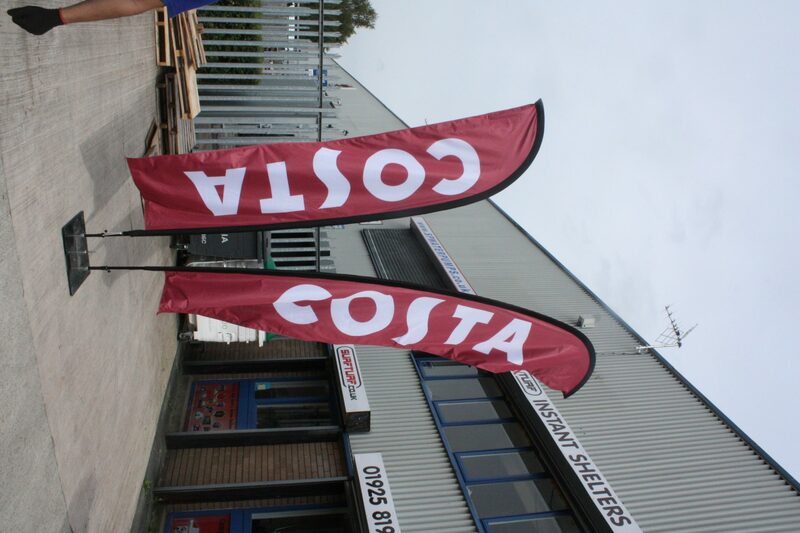 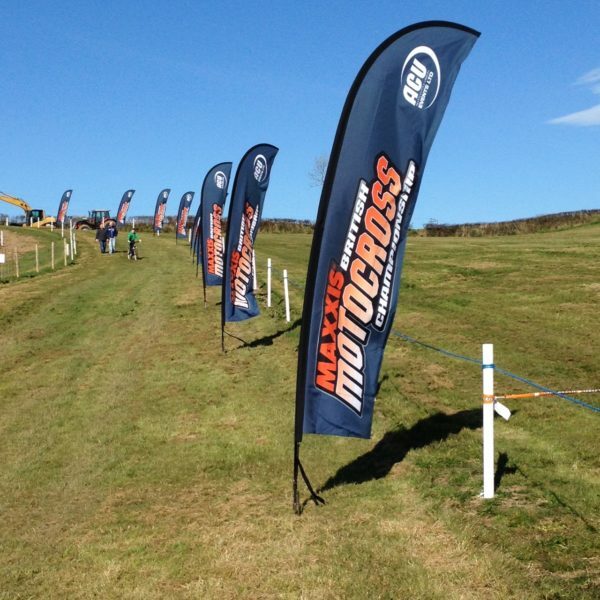 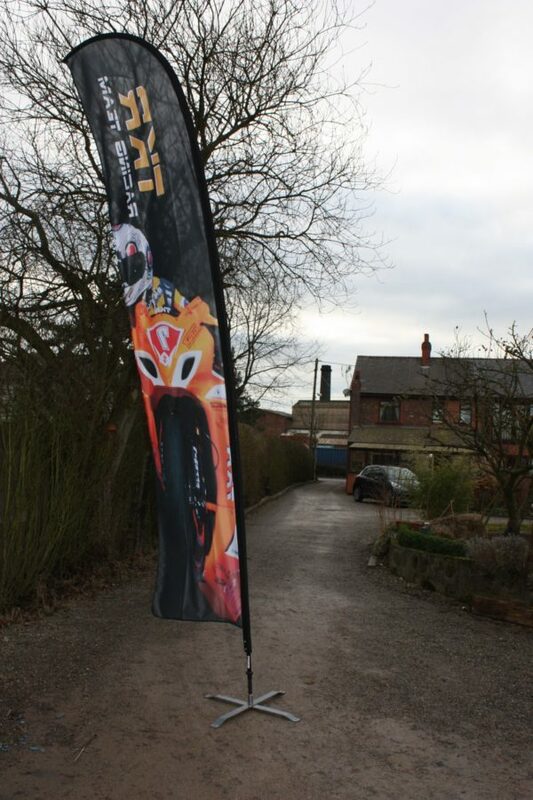 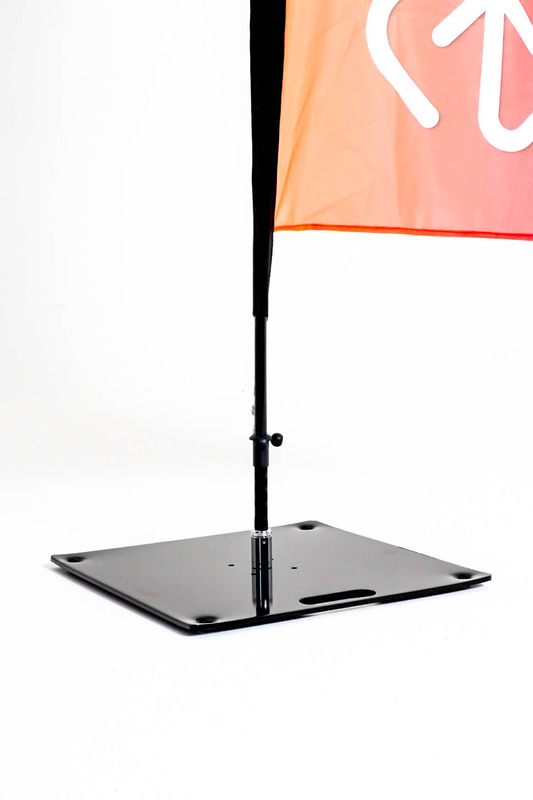 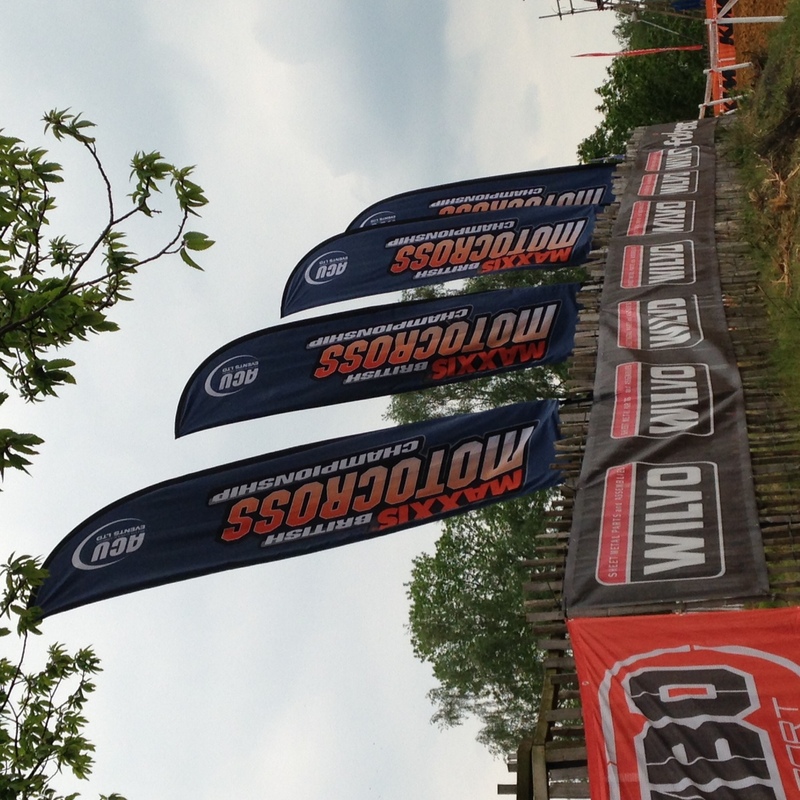 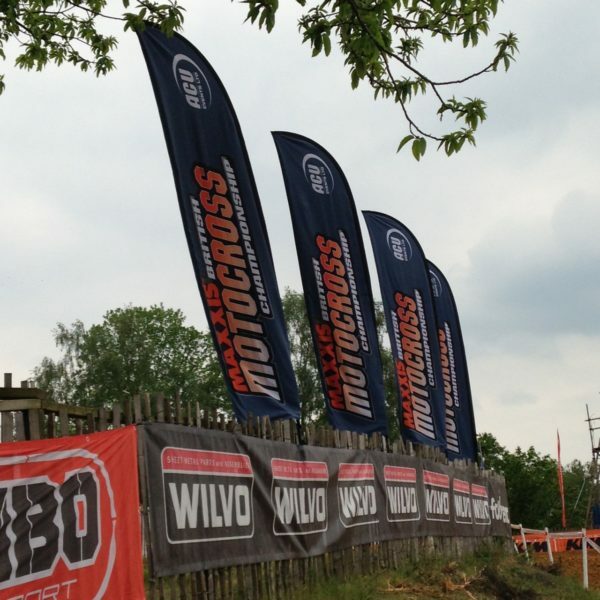 Surf & Turf Feather Flags are available in three sizes and with a choice of bases to suit indoor and outdoor use. Garage ForecourtsSIZESFeather flags are available in three sizes.